Each year, on April 22nd, it’s Earth Day. For the occasion, FinDecor’s professional painters team commits to planting 2000 organic fruit trees in May 2013. Planting trees has extremely benefic consequences on our planet on the long-term. Trees purify our air by consuming a great part of the carbon dioxyde and by providing oxygen. 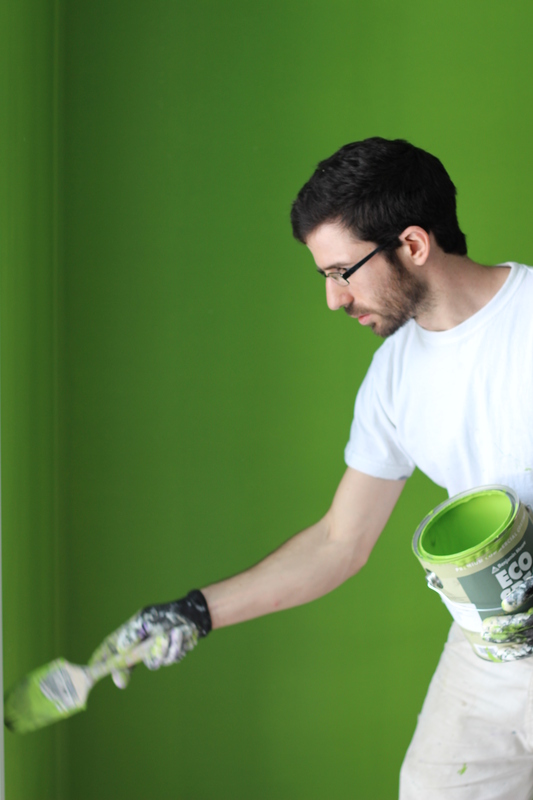 As professional painters, FinDecor’s team greatly encourages the use of environment-friendly paints, and of low percentage volatile organic compound (VOC) paint. VOCs are harmful to our environment and can make respiratory problems worse for some people (especially for elderly people, young children, and asthmatic people). Think about our children: protect the Earth!